Ready to buy a new car, truck, or SUV? Head over to Glenbrook Dodge Chrysler Jeep® in Fort Wayne, IN for a large selection of new models. Whether you need a sporty two-door muscle car, a hardworking SUV, or a family-oriented minivan, we have the vehicle perfect for you. Our friendly sales staff is on hand to offer test drives, so stop in today! Buying a new car has many advantages. For starters, a new model comes with a clean history, free of previous accidents or damage. When you purchase a new car, truck, or SUV, you’ll also enjoy the reliability of a low-mileage vehicle. Finally, it really is fun to choose a new ride because you can customize it to your exact needs. Pick the features you want, opt for an available package, and choose the interior and exterior color scheme that matches your personality! 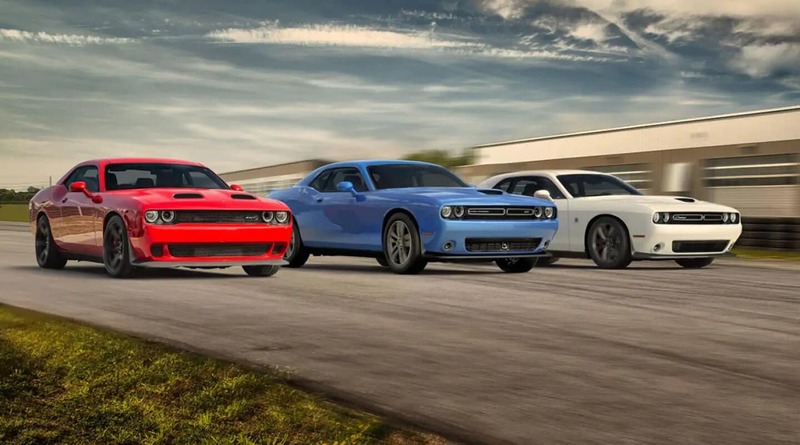 Glenbrook Dodge Chrysler Jeep is the perfect place to find a variety of new cars for sale across four different brands. At our Jeep dealership, we host a myriad of vehicles for sale. 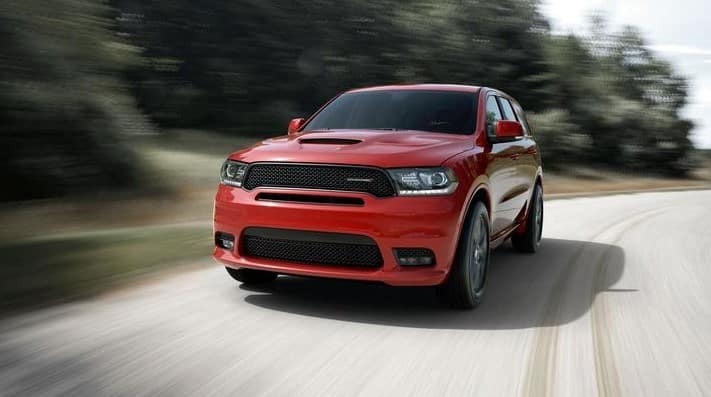 Families interested in a durable SUV, we recommend heading down to our beautiful showroom to discover the 2019 Dodge Durango. 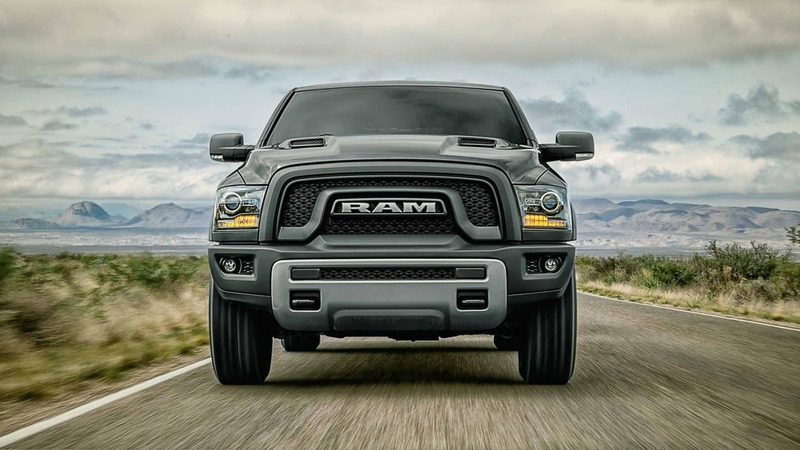 This stylish yet rugged SUV offers roomy third-row seating plus three engine choices: the base 3.6-liter Pentastar® V6, 5.7-liter HEMI® V8, and 6.4-liter HEMI® V8 worth 475 horsepower. Talk to our Fort Wayne, IN Dodge dealership sales team about the all-wheel drive options plus tech goodies like Apple CarPlay™ and Android Auto®. Right now, we’re also excited about the 2019 Jeep Wrangler, and we think you will be too. The iconic design is instantly recognizable, and you’ll enjoy the total driving experience. Plus, with a towing capacity of up to 3,500 lb, you can enjoy your next adventure even more by hauling a fun outdoor toy. Talk to our Glenbrook Dodge Chrysler Jeep sales team about the updated removable top and doors—it’s even easier to enjoy that one-of-a-kind, open-air experience in the 2019 Jeep Wrangler SUV. Of course, you’re welcome to check out any vehicle in our large new car inventory near Indianapolis. We encourage you to visit our Jeep dealership serving Auburn, IN soon to find the car, truck, minivan, or SUV that best suits your lifestyle. Contact us any time if you have questions about our inventory, financing, or service. We’re always here to help!